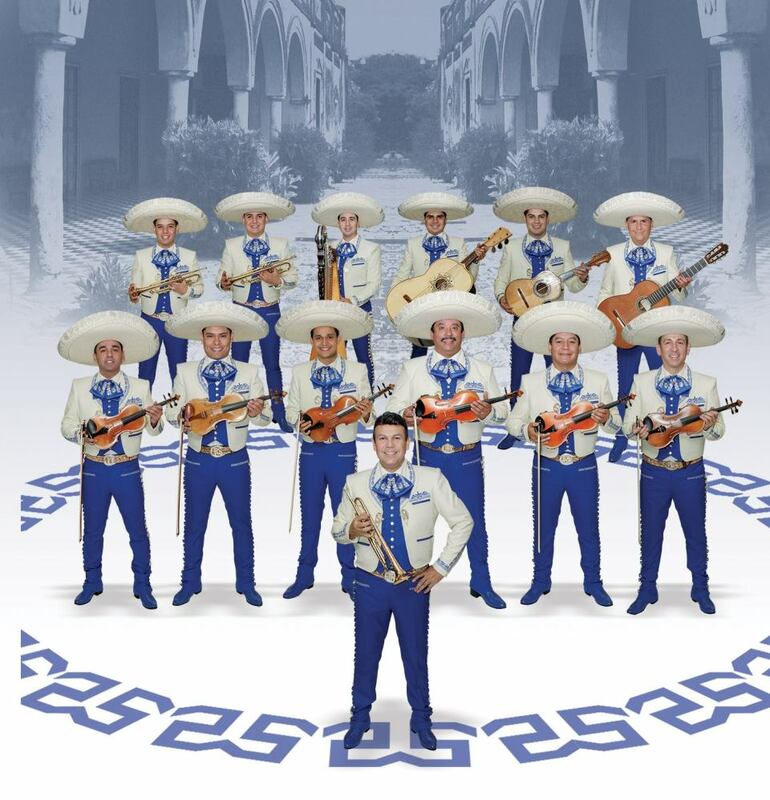 WHAT: Mariachi master José Hernandez and his world-renowned Mariachi Sol de México will appear in concert at Davies Symphony Hall in San Francisco. The Grammy-nominated, internationally-acclaimed ensemble promises to deliver a program of memorable mariachi favorites to celebrate their new CD Leyendas de mi Pueblo which drops June 30. For tickets, call 415-864-6000, email: patronservices@sfsymphony.org or Click to buy online. 201 Van Ness Ave., San Francisco, CA 94102 Directions and Transportation. José Hernández is a four-time Grammy Award nominee and a master of mariachi music. He is a world-renowned musician, composer and music educator who continues to break new ground in the world of mariachi music. He is founder of the world-famous Mariachi Sol de México and America’s first all-female professional mariachi ensemble Mariachi Reyna de Los Angeles. José is a fifth-generation mariachi whose passion is to bring mariachi music to audiences around the world. In addition to leading two mariachi ensembles, he works tirelessly to inspire and empower the next generation of musicians through the educational initiatives he has founded: The José Hernández’ Mariachi Nationals and Summer InstituteÒ, a mariachi music Summer intensive and competition which brings together some of the country’s top student mariachi ensembles and the Mariachi Heritage Society, which teaches mariachi music and folk dancing to new generations. José is also the Musical Director of the prestigious Las Vegas International Mariachi Festival. José continues to advance the art of mariachi music with daring new compositions and arrangements. His latest and sixteenth CD, Leyendas de miPueblowill be released in June. It is an homage to the great Mexican Mariachi music icons Jorge Negrete, Pedro Infante, Jose Alfredo Jimenez, Miguel Aceves Mejía, Javier Solís and Vicente Fernandez. He has composed, arranged and provided music for all sixteen Mariachi Sol de México albums. He sings and plays trumpet, violin, guitarrón, and vihuela. He has performed in prestigious venues around the world and recorded with some of the most respected names in the music industry including Selena, Vicente Fernandez, Lola Beltrán, Juan Gabriel, Luis Miguel, Bryan Adams and the Beach Boys. See Discography. José’s musical inspirations are rich and diverse, ranging from Leonard Bernstein to Agustín Lara and from Glenn Miller to José Alfredo Jiménez. One of José’s proudest achievements is establishing the Sol de México® symphony orchestra, bringing this powerful and vibrant sound to mariachi lovers around the world.